Have a question? Ask us below and we will get you an answer ASAP!!! 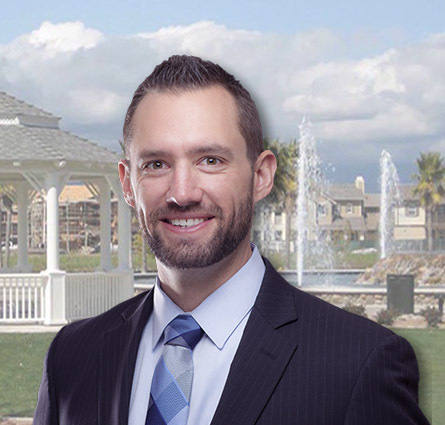 Chris Nordella sells Real Estate in all of the Ventura County area, and has quickly become one of the number one Realtors in Riverpark. He also has the Senior Real Estate Specialist (SRES) designation. 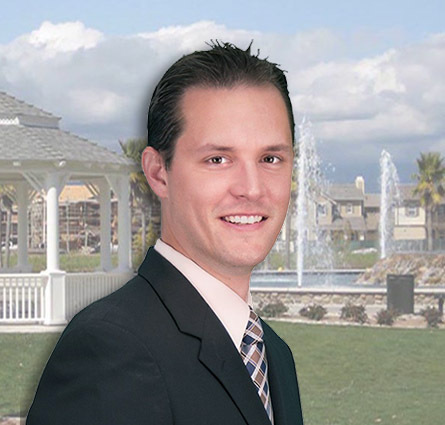 Brian Nordella is a full-time licensed professional Realtor, specializing in Ventura County. 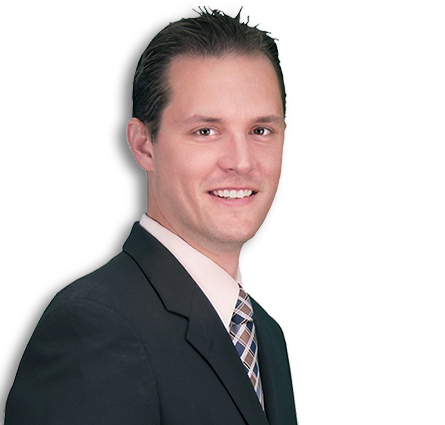 On top of helping buyers and sellers, Brian is also a First Time Home Buyer Specialist. 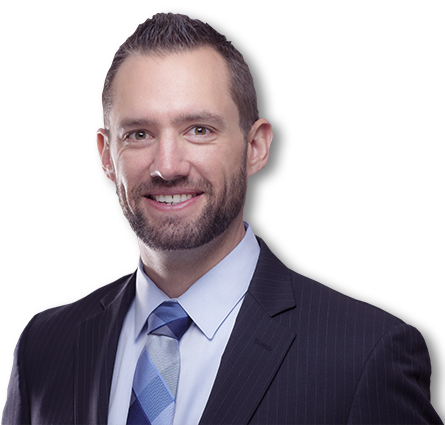 Brian looks forward to serving all of your real estate needs.